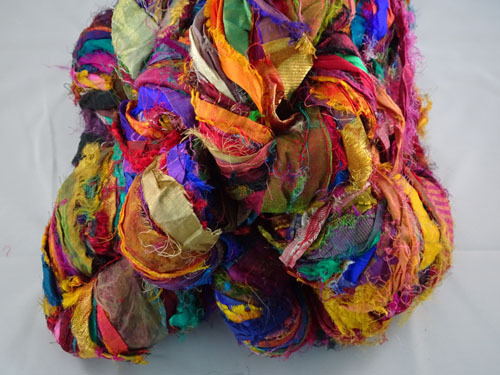 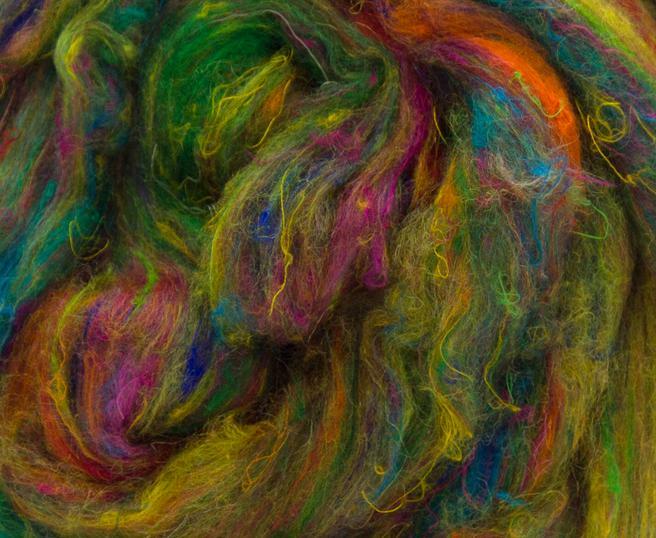 This yarn is made from the waste end of silk sari production. 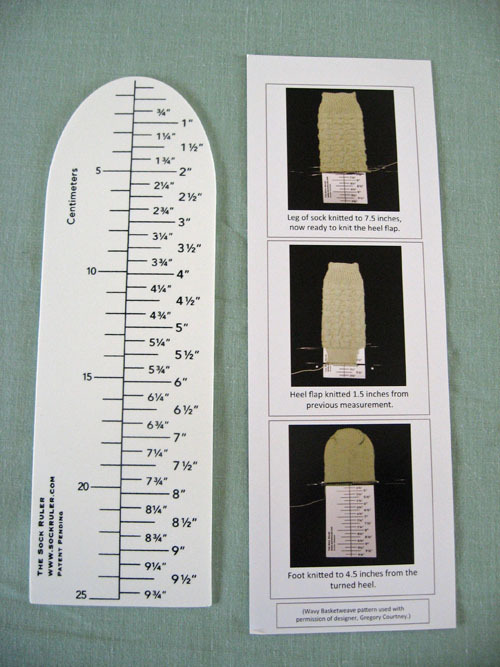 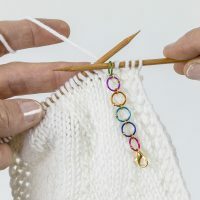 It is joined into one length but sewing across the ribbon to make a yarn. 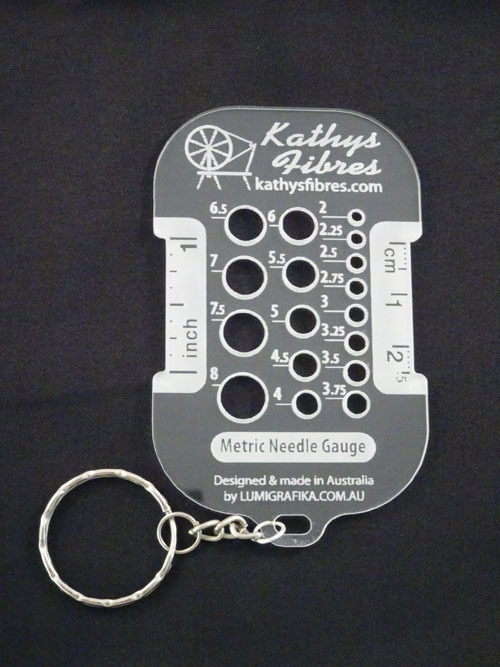 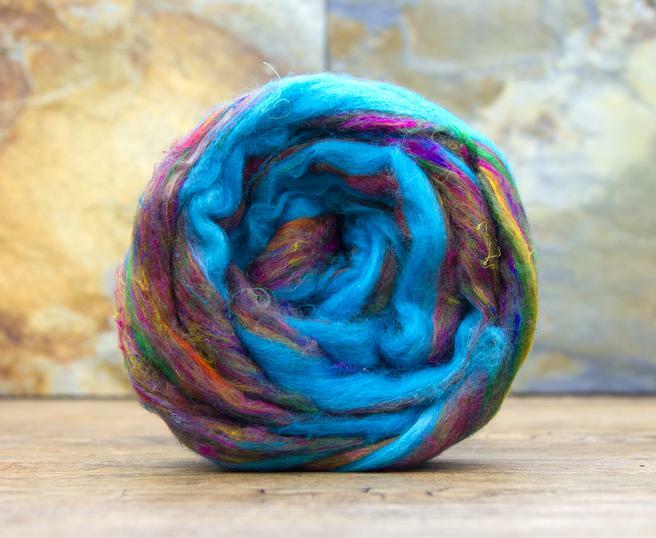 Each skein is slightly different in colour content, thickness, weight and meterage. 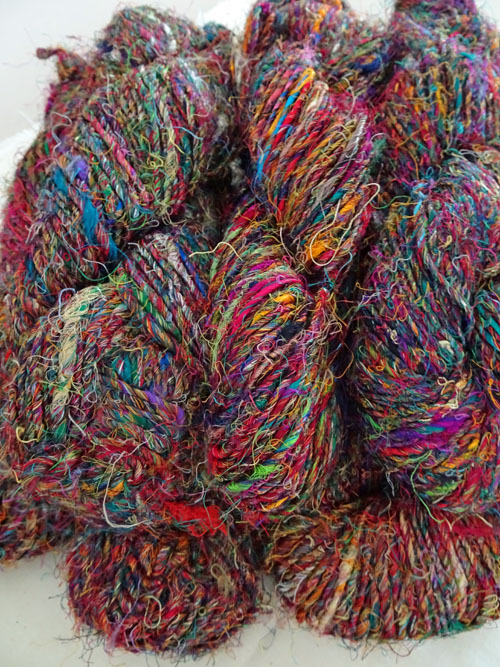 There are many uses for this yarn, from knitting or crocheting, weaving or even cutting it into lengths and adding it to your next felting project.